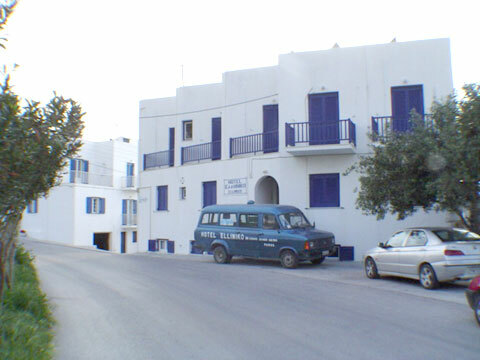 The Hotel HELLINIKO is located in the eastern of the eastern of the port of Paros, at the called " Livadia " just 70 metres far from a beautiful sandy beach. 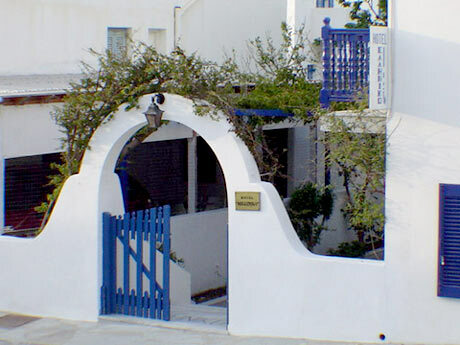 The whole construction is in total harmony with the famous local colour of the Cyclades landscape, full of blossoming pergolas all over the balconies, in a serene environment In the hotel you can find a cozy bar and a comfortable lounge where the breakfast we offer is served. 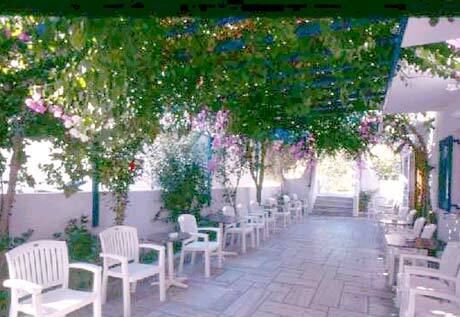 all situaded in a beautiful garden,are also available. 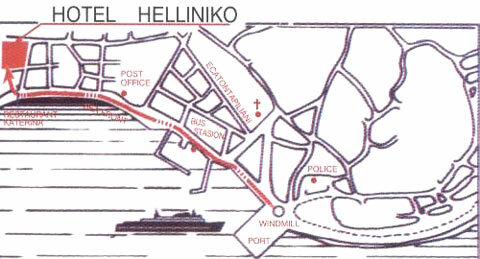 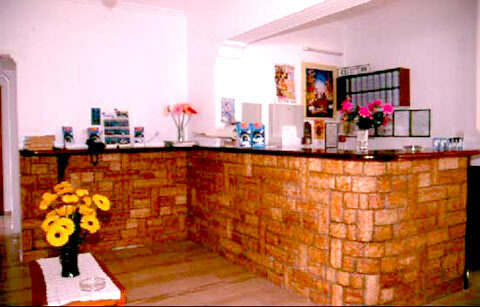 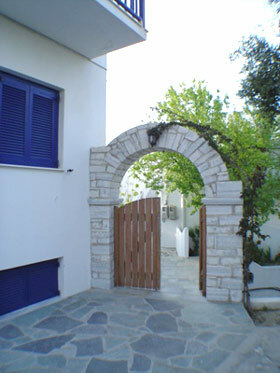 The Hotel HELLINIKO honours the warm traditional Greek Hospitality and provides quality, services, so that all our guest.